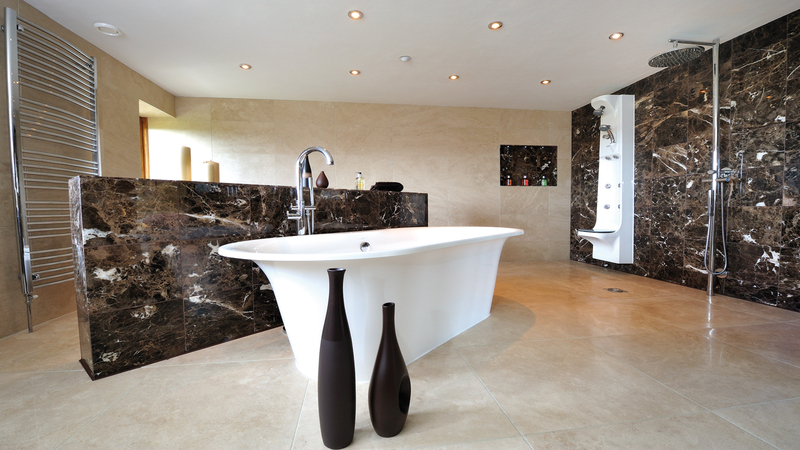 Marmocer - This product combines marble and ceramic together in one tile of 12mm thickness. The top layer is marble of +- 4mm, bonded onto a porcelain base. This gives the tile a higher compressive strength, durability and rigidity compared to full marble. 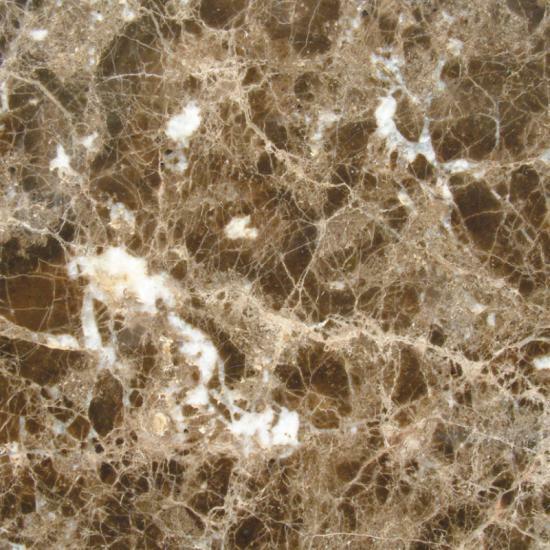 Marble is a rock resulting from metamorphism of sedimentary carbonate rocks, most commonly limestone or dolomite rock. Metamorphism causes variable recrystallization of the original carbonate mineral grains. 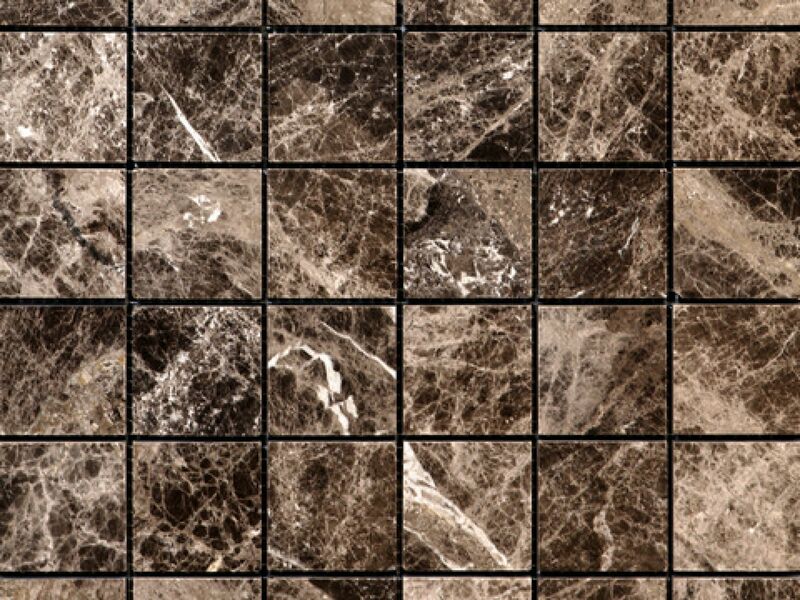 The resulting marble rock is typically composed of an interlocking mosaic of carbonate crystals. With a vast array of spectacular colours and patterns, marble is a top contender for bathroom suites due to its low porosity ratio.